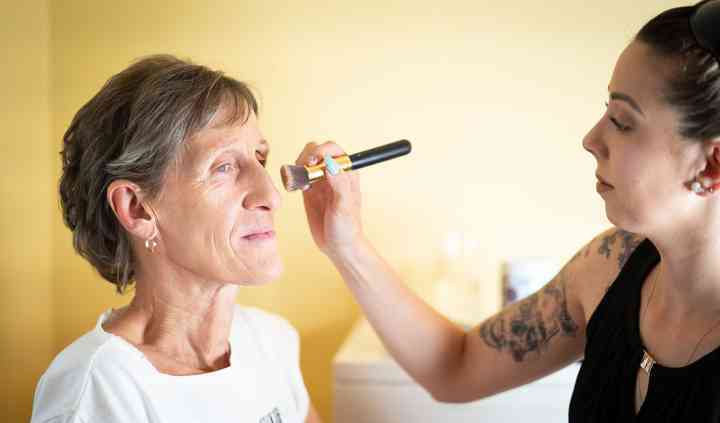 Brides in Prince Edward Island: ask for quotes, check availability and search for special deals to make sure that you have everything you need to look your best on...Read more your wedding day. 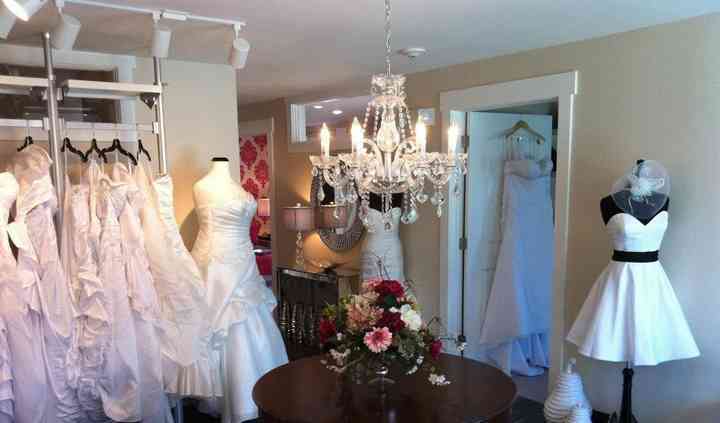 Find the perfect wedding dress, the accessories to match and hair and makeup especially for brides. What more could you need!